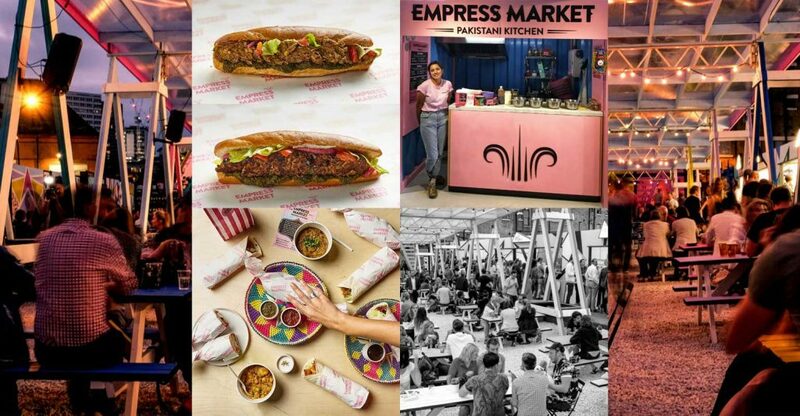 Empress Market, aka Bun Kabab, is one of three street food vendors that will be plying its trade at the soft launch of Pitch Stratford in East London today. 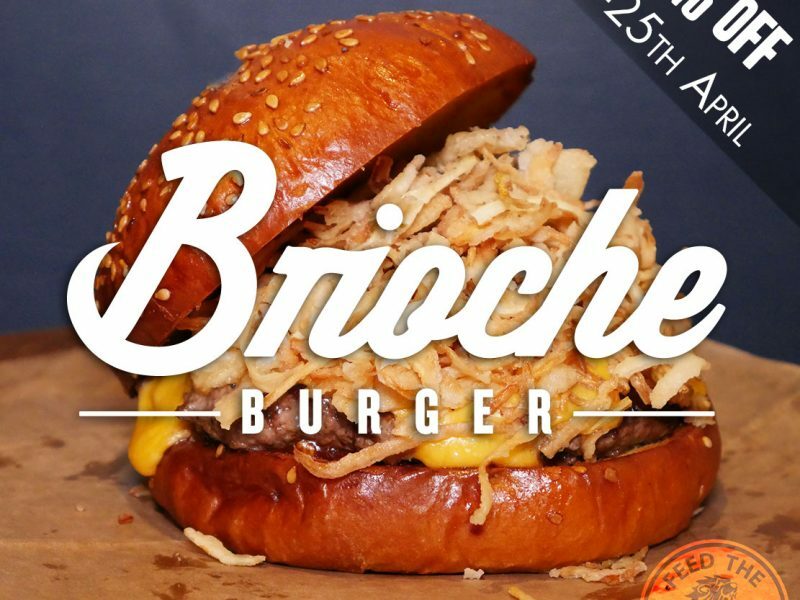 This is the second time that Pitch is bringing its vibrant al fresco terrace dining experience just a few minutes down the road from Stratford Station. 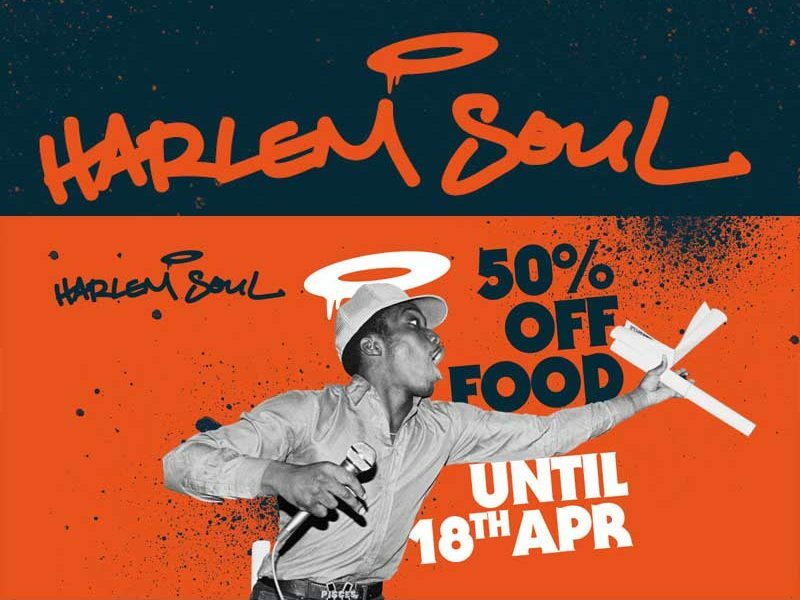 The good news is that you can get 50% off all food and drink during the soft launch (12th-19th April) by signing up to their newsletter (follow the link below). 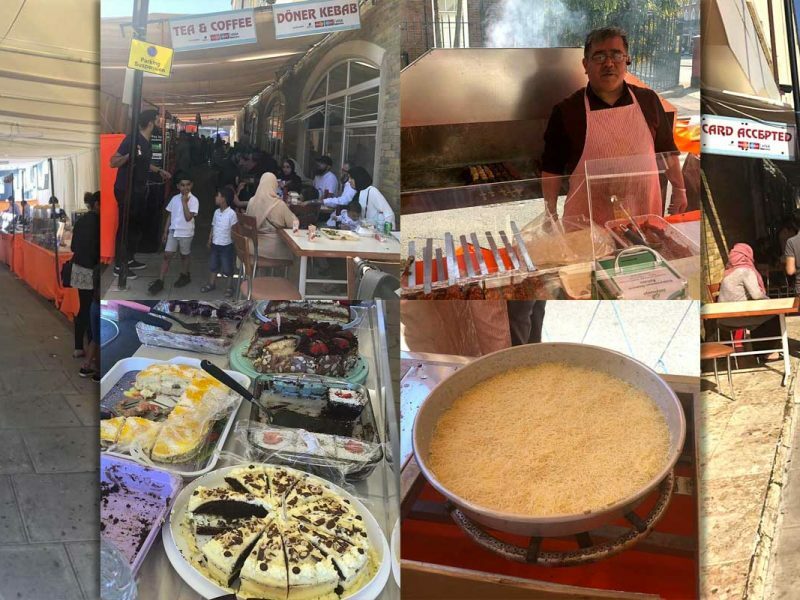 FtLion readers will remember Bun Kabab and owner Numra from the London Halal Food Festival in 2016 (be sure to subscribe to our Youtube channel). Since then, the Pakistani-inspired entrepreneur has come a long way having opened her first pop-up spot in Hackney in 2017. This time she’ll be serving, of course, a choice of four Bun Kababs: Shami Beef, Tandoori Chicken, Theen Daal Veg (three wholegrain lentils), and Aloo Tikki Veg (spiced potato cake). Empress Market will also be offering Roti Rolls with the following options: Pulled Beef, Tawa Chicken, Baingan Ka Bhurta (vegan smoked aubergine), Channa Aloo (chickpea and potato). If you’re looking to go down by car, there’s a multi storey car park in the centre of Stratford that operates all-day Mon-Sun from £2 for the first hour. 2 Bridge Rd, London E15 3FF.